“Melbourne is about to see a rush of residential listings for high-end “generational” properties as a large number of tightly-held homes are offered for sale. 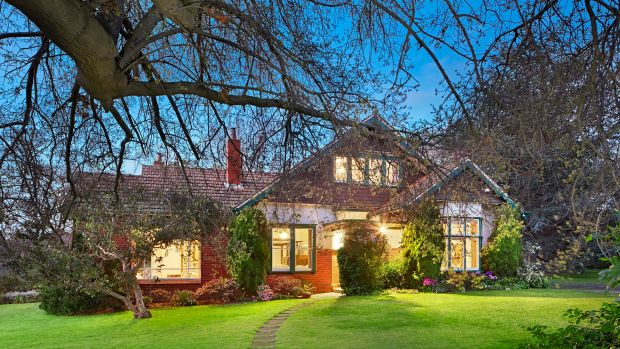 “Many of these properties – including a prime Kew residence held by one family for 99 years – are in the inner-eastern suburbs, where prestige listings are on a roll. Kay & Burton director Scott Patterson said there had been a big rise in the number of quality, long-held properties being listed for sale in October and November compared to previous spring real estate markets. 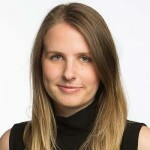 “I have listed a house at 11 Sackville Street, Kew – it has been in the same family for nearly 100 years and never had another owner. “I have (also) listed one in (78) Wattle Road, Hawthorn, which has been in the one family for 60 years. Sackville Street is a stone’s throw from Carey Grammar, Genazzano and other top-tier private schools. Three generations of the Eady family have lived in the cavernous, circa-1916 Federation-style “Inveresk” at Number 11, which is across the road from Carey Baptist Grammar, near Wrixon Street. The home has six bedrooms and occupies a 2,763-square-metre site. Mr Patterson said the property was in largely original condition. It is expected to sell for more than $8 million at an invitation-only, private auction to be held on Wednesday October 28. In Canterbury, Ian Phillips will bid an emotional farewell to his home when it goes to auction next Saturday after being kept in his family for more than 90 years. The circa-1910 Edwardian has been loved by three generations, and Mr Phillips, 78, lived there for most of his life. He and his wife Ann raised three sons in the house – all of them now have their own families – and are looking to downsize when it sells. Mr Phillips still holds the receipt for the 100-pound deposit his grandfather paid in November 1921 when he bought the four-bedroom house at 44 Wattle Valley Road for 2000 pounds. The couple moved to the next street after they married, and came back after they bought “Ethelstane” from Mr Phillip’s mother. “It is a considerable emotional wrench. Everything is so soaked in memories that it is really quite difficult for me personally,” he said. 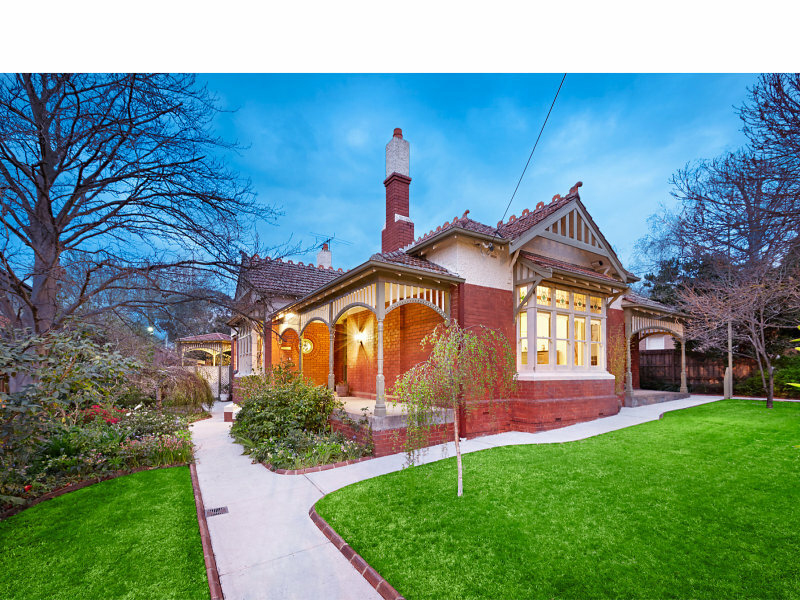 The eastern suburbs last month got a taste of the confidence of high-end vendors when one of Richmond’s largest properties, Araluen, at 207 Lennox Street, sold for $5.1 million. It was also dispatched to a new owner via an invite-only boardroom auction at the Armadale office of real estate agent Abercromby’s. 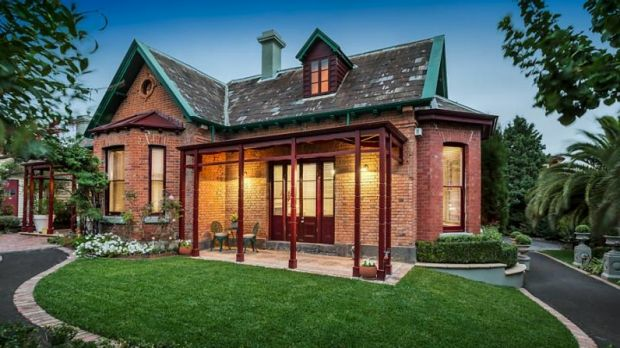 Araluen, last traded in 1957, is one of Richmond’s earliest built homes. It sits on 1466 square metres on the south-east corner of Goodwood Street, just over a kilometre from the CBD. Jellis Craig auctioneer Andrew Macmillan said there was no doubt that the inner eastern market was seeing a large amount of generational change. Domain Group senior economist Andrew Wilson said very big listing numbers were being recorded in the inner east. He said many of these properties were higher-priced properties and generational factors could be having a larger impact on listings than was usual. Melbourne couple Ruth and Peter McCall are trading in their federation-style home in Canterburyfor an equally large converted community hall in Westgarth following their children moving out of home. “Transitioning into the ’empty nesters’ phase of life doesn’t necessarily mean reducing or compacting your living arrangements or lifestyle, although I understand that for some that’s also quite freeing,” McCall says. The McCall’s new home in Westgarth is a stark contrast to their c1913 home of the past 20 years, with its defined living spaces, period-style interiors and large outdoor living space. The couple will be the first owners to take possession of the converted hall since being renovated for residential use by Melbourne fashion designers of Alpha 60, Alex and Georgie Cleary. The home has featured in numerous design publications and on the Channel Ten television series Offspring. “We appreciate the care taken by the outgoing owners Alex and Georgie Cleary who were able to incorporate the integrity of its bones – space, light and rich timber flooring – to offer a creative and flexible space,” McCall says.